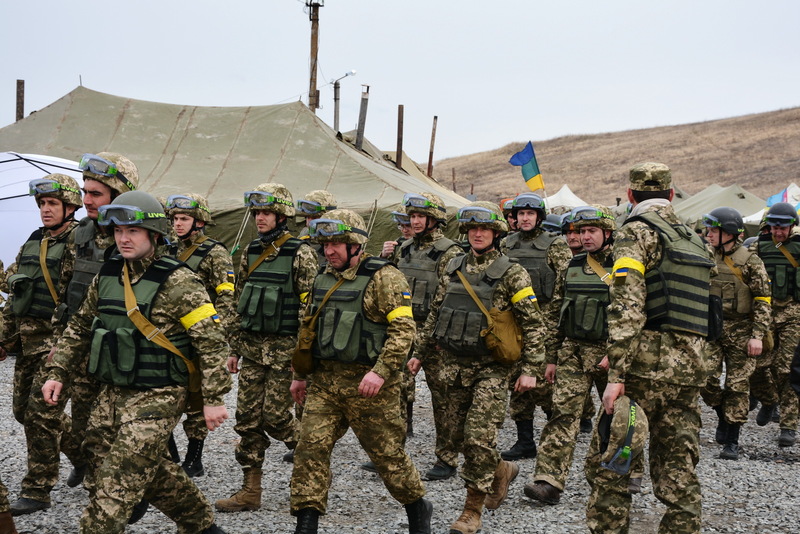 Poroshenko said Monday that some reservists will be summoned for training as part of martial law. He also said that some military units will be redeployed to strengthen the nation's defenses. "Ukraine is taking its own steps in response to the threat of a large-scale Russian invasion," the Ukrainian leader said.